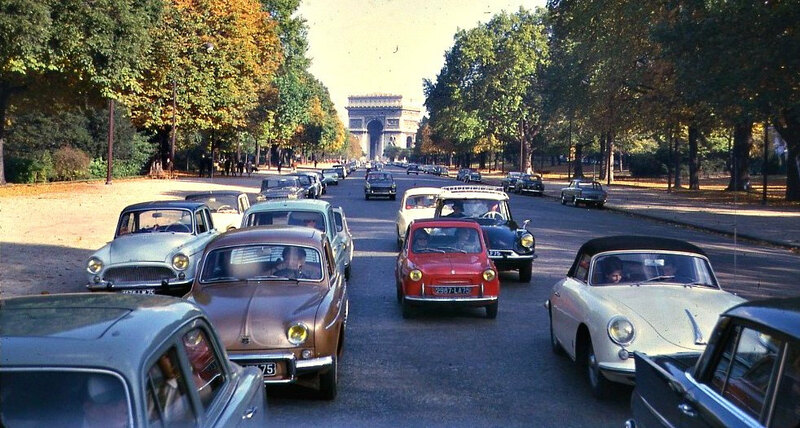 Almost a year after the Volkswagen emission scandal, Europe still hasn’t made sufficient progress on preventing car manufacturers from tricking emission tests rather than making actual progress on reducing the level of emissions. This was revealed in a report presented by French authorities on Friday. 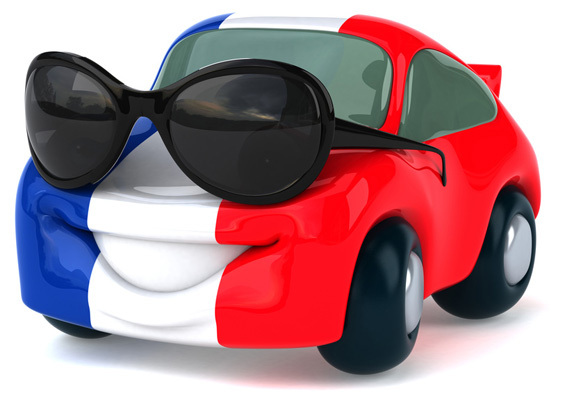 After a thorough investigation of diesel cars by manufacturers – including Fiat, Ford, and France’s very own Renault – the investigators have been unable to find any evidence proving that the manufacturers haven’t performed illegal modifications. Additionally, the report also claimed that the car manufacturers were “encouraged” by the European authorities to create cars that had the capability of polluting more than the EU limits. 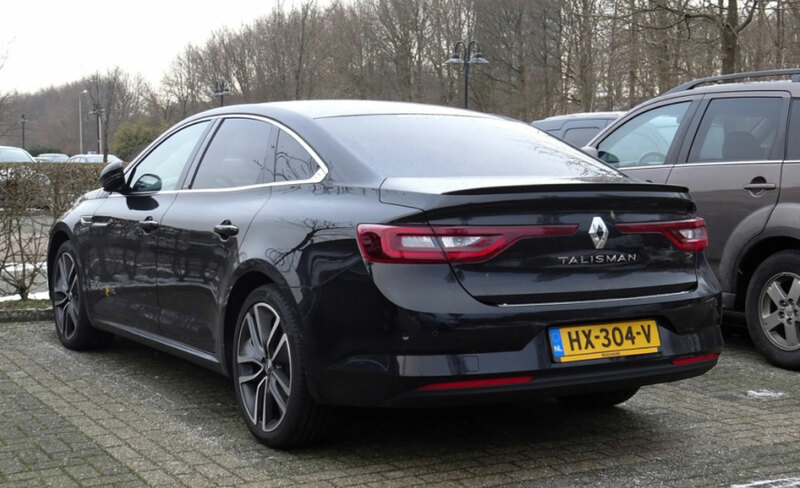 Among the culprits was the Renault Talisman with a staggering difference between lab tests and real world figures. The level of toxic nitrogen oxides emitted by the vehicle in the lab results stand at 57.6mg/km whereas, in the real world, it’s somewhere around 926.1mg/km.